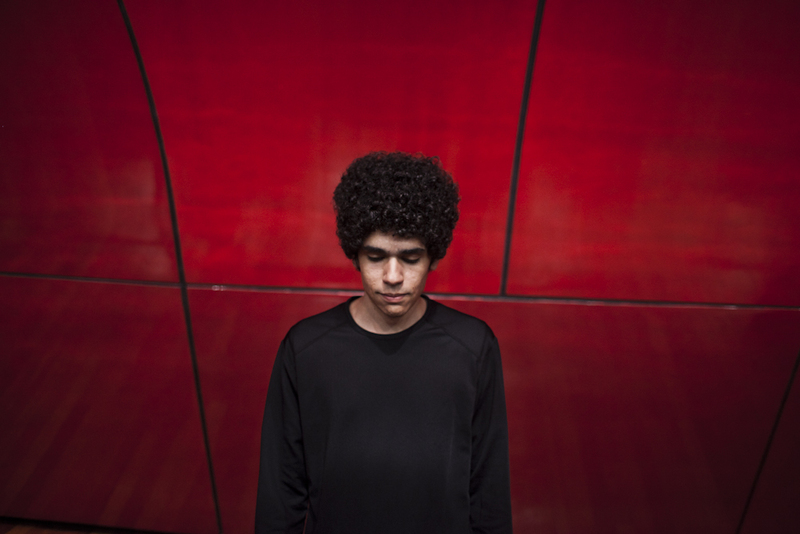 On his debut for Time No Place, Brazil's Pazes (aka Lucas Febraro) takes his latest relase Sleeping Dolls in unexpected directions veering away from hazy, faded post-Dilla beat architecture in favor of something approximating melancholic comedown techno and modernist dub made for the big room with dream-pop's ethereal ambiguity. While built upon more rigid club structures and booming drums, Sleeping Dolls subtleties lie more so in its attention to atmospheric playfulness and allowing the cascading melodies and fluid motifs to patiently unfold. 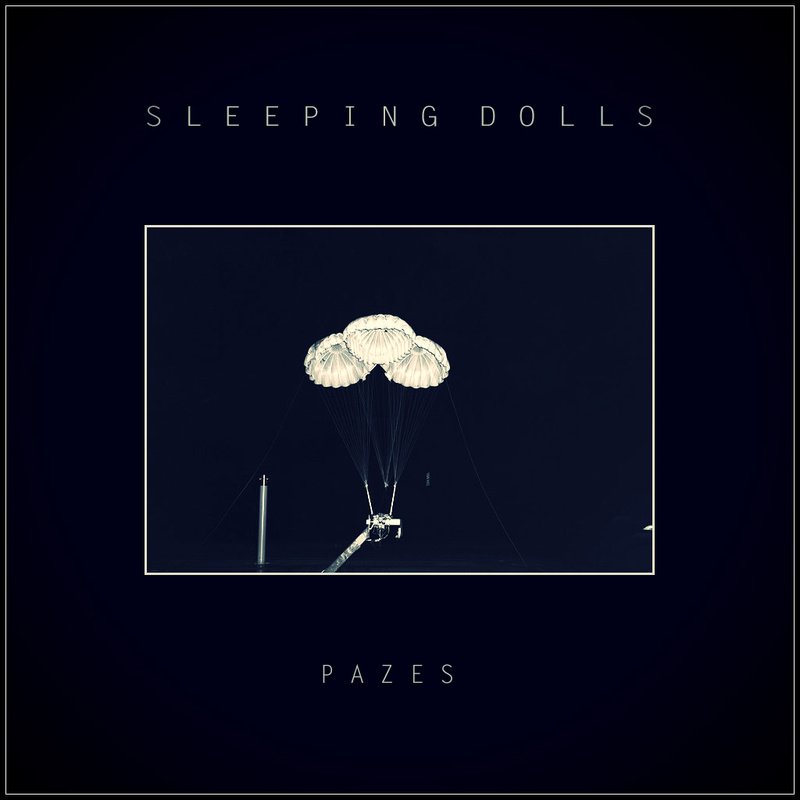 The striking emphasis on empty spaces and "the vague" is a reoccurring theme throughout Pazes' Sleeping Dolls, most apparent in his collaboration with Istanbul-based Biblo whose spectral vocals serve to both guide the songs while simultaneously disorienting the listener. Words often form then vanish before you can make them out. 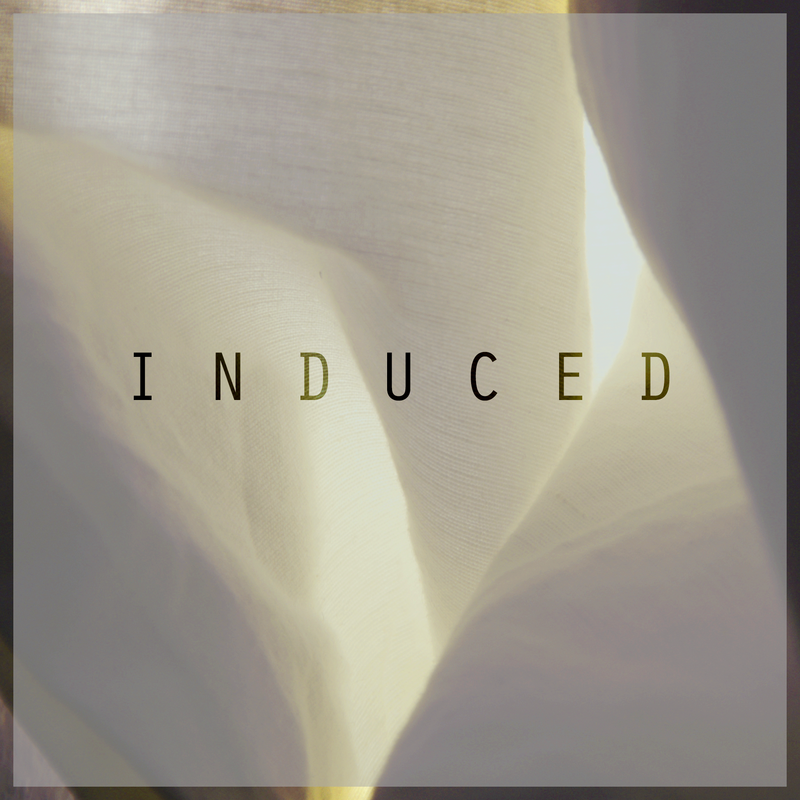 The textures intertwine so closely with the vocal melodies, almost cloaking them then slowly changing their shape. Febaro comments "I was always really trying to match the sort of otherworldliness her voice has. I thought it must sound a lot like the voices in Albert Pinkham Ryder's head must have sounded like." Febraro fuses elements of techno, dub, and dream pop across six gorgeously composed tracks that focus on texture, nuance, and white space. 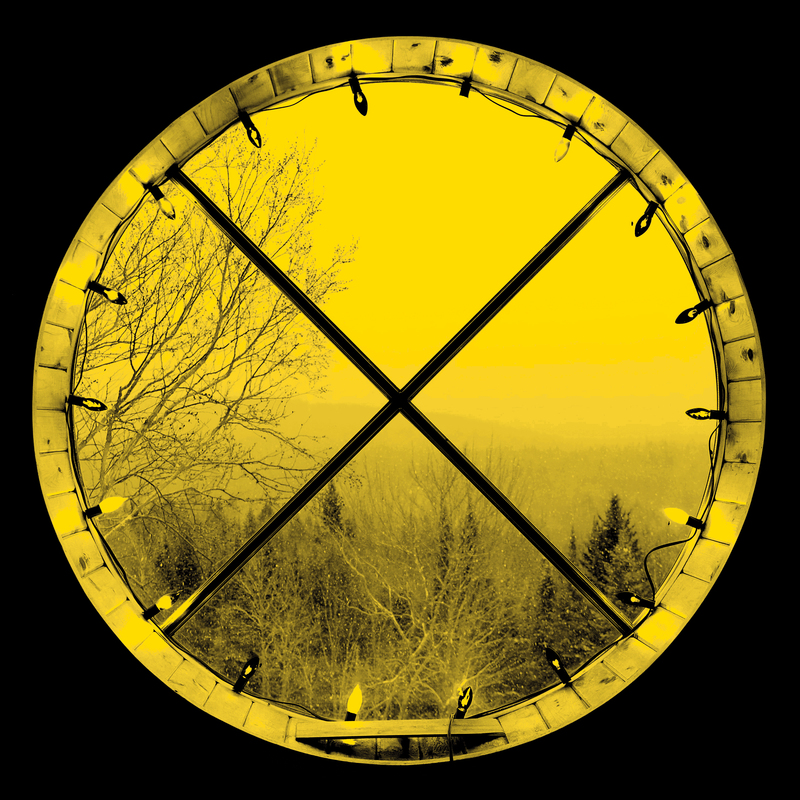 churning, helicopter dub beats and yawing, off-kilter synth swells. Hailing from the faded architectural utopia of Brasilia, Pazes’ beats carry a certain melancholic modernism. While still retaining traces of the producer’s roots in the post-Dilla beat scene, “Frozen” features vocals from the Istanbul-based artist Biblo and evokes more of a back-room, ambient-techno vibe. Pazes’ track is structured around skeletal beats and twinkling synths, over the top of which sit Biblo’s dream-pop vocals wrapped around some serious layers of spectral haziness. Six songs sit very neatly alongside the sort of ghostly emissions of oOoOO, Four Tet or Holy Other, navigating thru the mists of gauzy garage on ‘Burn Out’ to the side-chained ambient throb of ‘Frozen’ and the Grimes-on-valium vibes of ‘Sleeping Doll’ to bass-heavy slump on ‘Grace’ and the woodblock-punctuated, lost-at-sea loneliness of ‘Winder’. Apart from managing to get their boutique turned into a record label, Time No Place’s biggest victory has to be signing Brazilian producer Pazes. His debut EP is exotic techno at its best, with manipulated rotor blades propping up a 4/4 beat on ‘Frozen’, ‘Grace’ dropping spooky keyboards around lolloping drums and wailing through babbling synths and hacksawed beats. Fans of Echospace’s ‘Liumin’ will lap this up. there are currently no related posts for this artist. there are currently no shows posted for this artist.